Goldie Hawn started the Hawn Foundation after 9/11 to help children who were suffering high levels of stress learn not only to cope, but also to flourish. 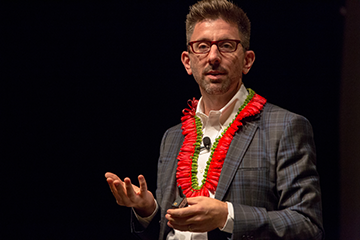 Now in its second decade, the MindUP™ program is teaching mindfulness skills to over one million K-12 students in eight countries (including six elementary schools in Hawaii). 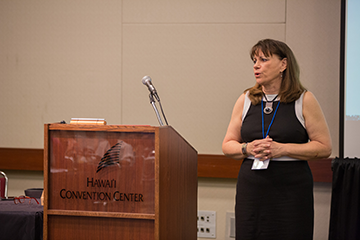 As Laurie Coots, CEO of the Hawn Foundation told an eager audience at the 2016 Schools of the Future conference in Honolulu, MindUP™ is not an extra thing for already-burdened teachers to do, it’s a way of teaching and being.” The program is grounded in neuroscience, and it comes alive in the classroom through simple, powerful daily practices. 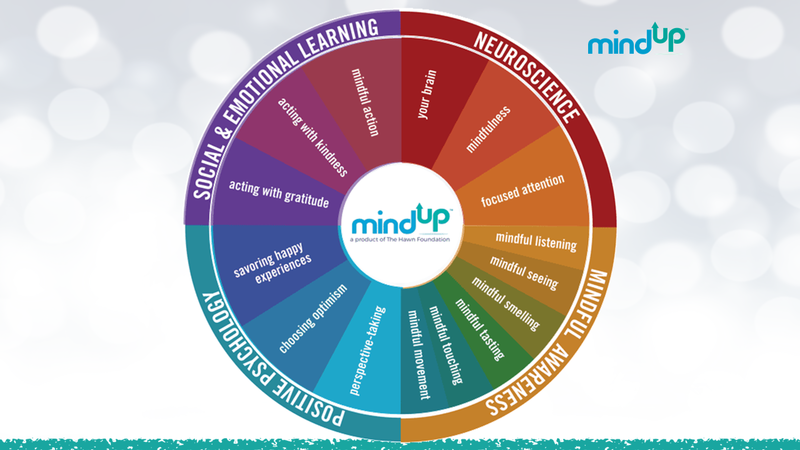 MindUP™ teaches children about their brains. When students can make the association between what they are thinking, how they are feeling, and how they are acting, they can stop and pause before they react. 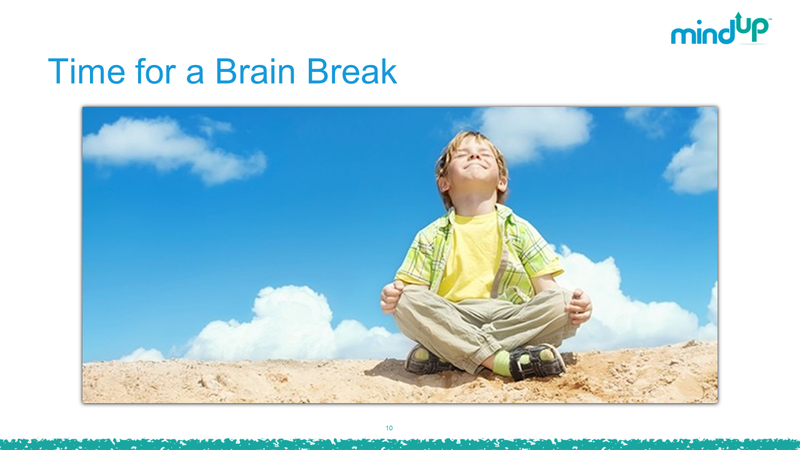 MindUP™ teaches children to take brain breaks. Three-minute brain breaks three times a day (and before tests) can help students calm themselves and focus. MindUP™ encourages mindful action in the world. Taking positive actions helps students think and feel more positively about themselves and the world. 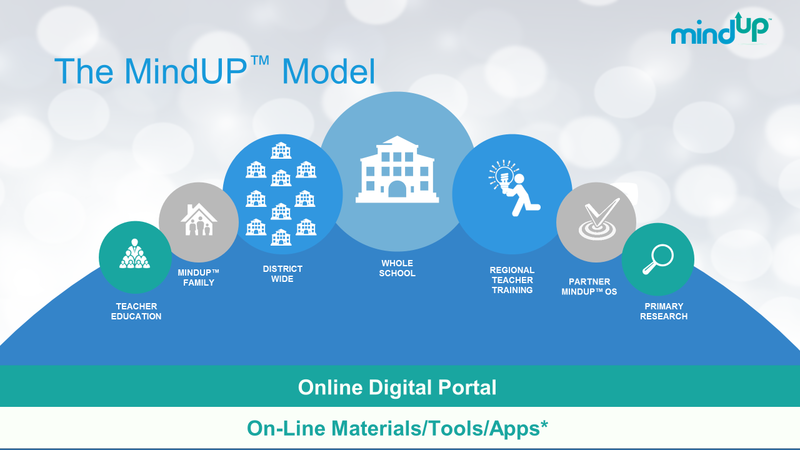 Encouraging children to move from “me-centric” to “we-centric” includes exploring different perspectives through grade-appropriate lessons. A kindergartener reading The Three Little Pigs might be asked, “What do you think the wolf was thinking?” or “How would you end the story differently?” An eighth-grade history student might be asked to think about the experiences of a Civil War soldier, a slave owner, or slave … and then trade places. High school students might discuss the different viewpoints in Kurosawa’s film Rashomon. The chance to grow in positive ways is inside and all around us. Being mindful of that truth is a great place to start. 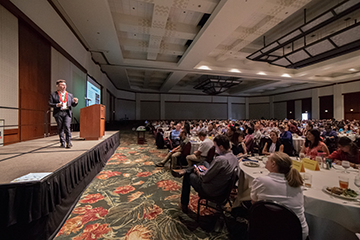 To see a video of or review the slides from Laurie Coots presentation from the 2016 Schools of the Future Conference - click here.